With this year nearing its close, I wanted to come back here and give you some previews of what is coming in 2014. I've been trying to establish a bit of a plan for how I would work on different books and coordinate those projects with a publication schedule through my publishing company. When you try to balance the tightrope that is writing and publishing, you learn that not having a plan can lead to difficulties over the long-term. I'm hoping to change that. I have two books coming out in the near future with a couple more on the way. 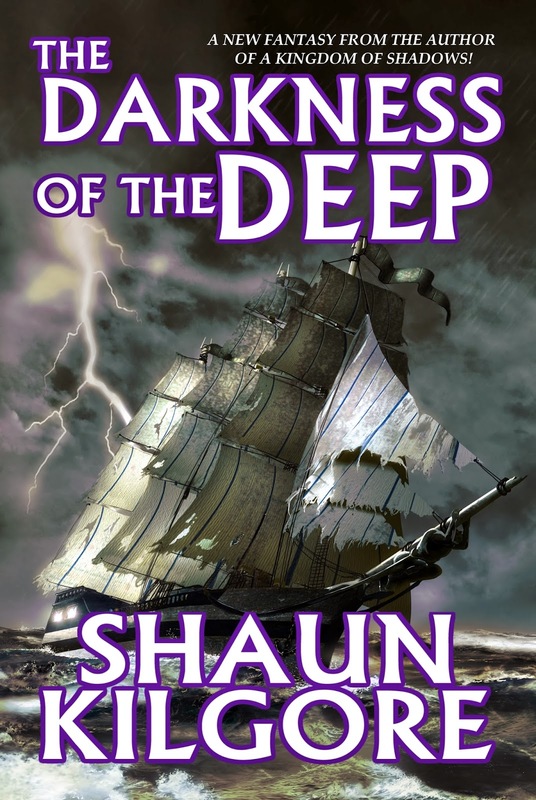 At this time, I thought it would be nice to give you a taste of what's to come by showing you the covers to The Darkness Of The Deep, my first published fantasy novel since A Kingdom Of Shadows back in 2012. 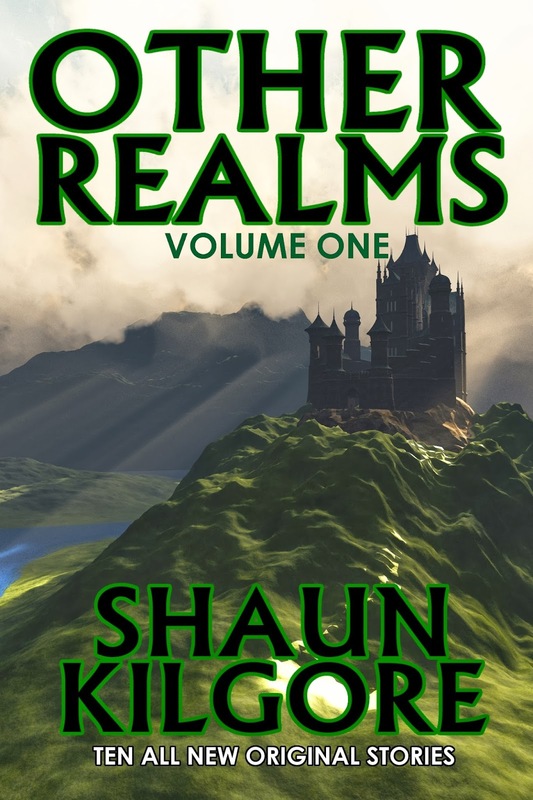 In the same way, I have a collection of short stories, the first volume in what I'm planning as an ongoing series of collections titled Other Realms. This inaugural issue, Volume One, contains ten original, never-before-published short stories by me. 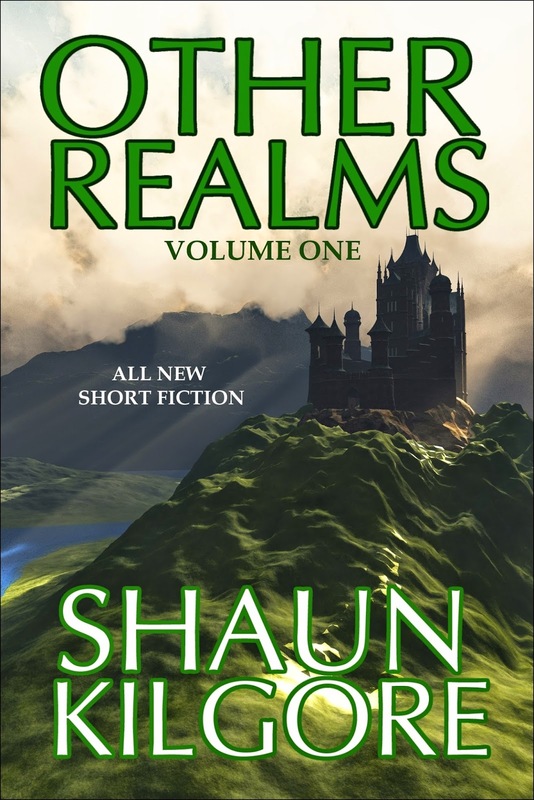 Doing short stories helps keep me balanced between writing novels and novellas so I hope to keep up that work throughout 2014. Another point I'd like to mention is that a few of my books currently available as ebooks will also make their way into print. (Finally!) I'm excited about those developments too and I will, of course, post about those updates as soon as possible. 2013 was a strange year and a difficult one in many ways. I was able to produce works of fiction despite the changes that were wrought and I'm glad for that. I hope that I'm getting better at this fiction writing thing. Only time will tell. I'm still having fun with all of this. Maybe I'll be able to make a living too. Catch you later. 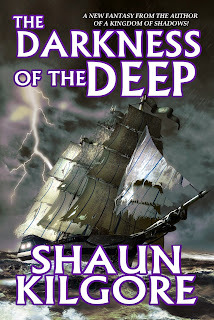 I'll be updating about publication dates and other information as soon as those are available to me. Happy New Year. Make it a good one.